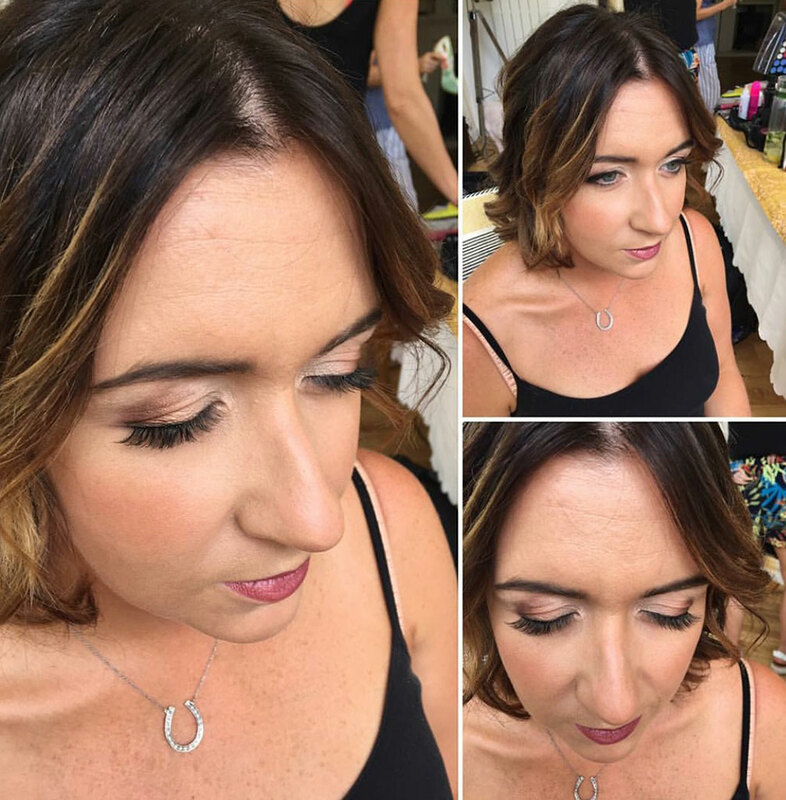 Lisa decided to peruse her passion in the world of Makeup artistry and Hair Styling 10 years ago. 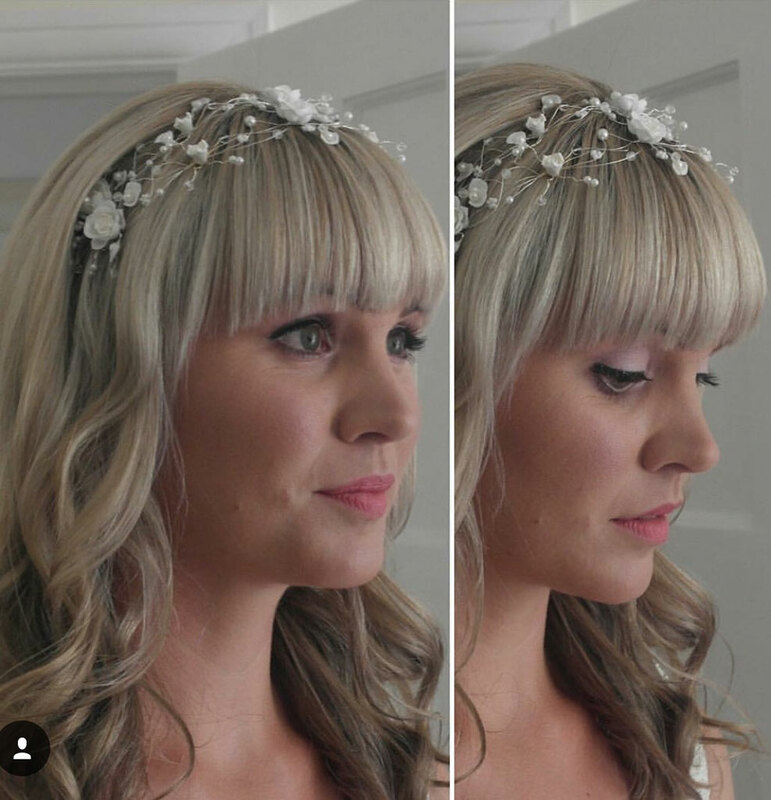 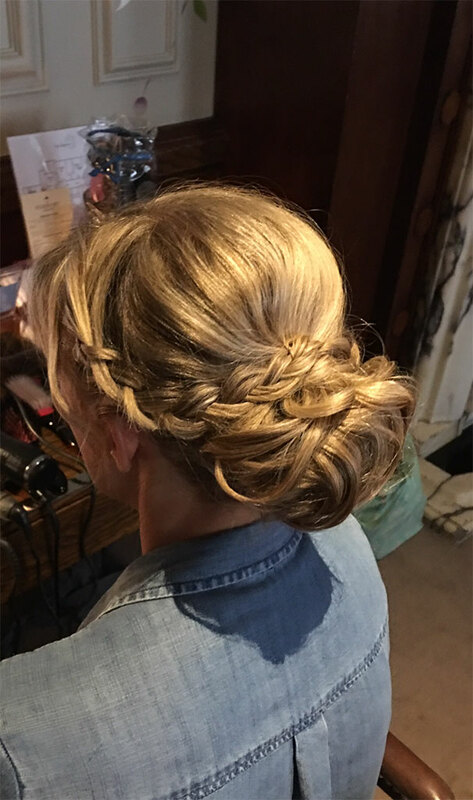 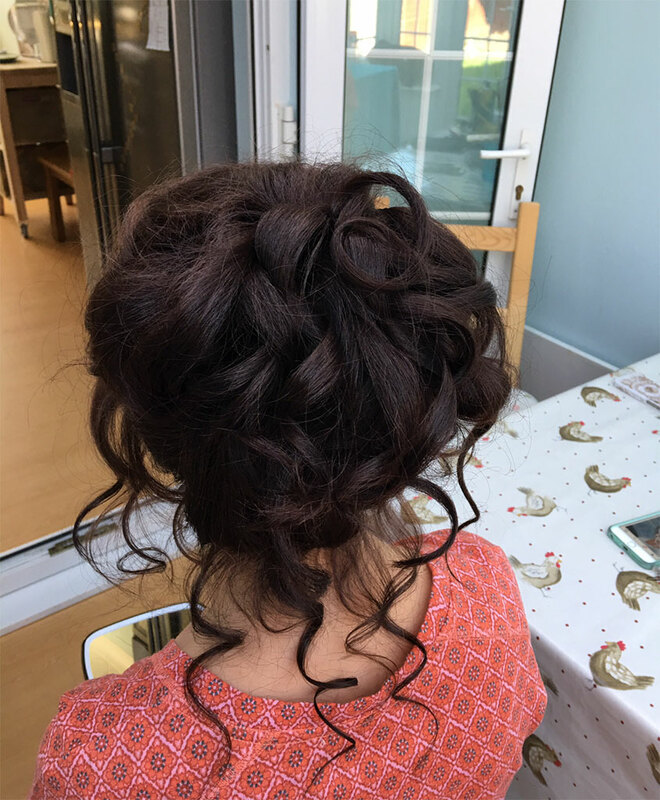 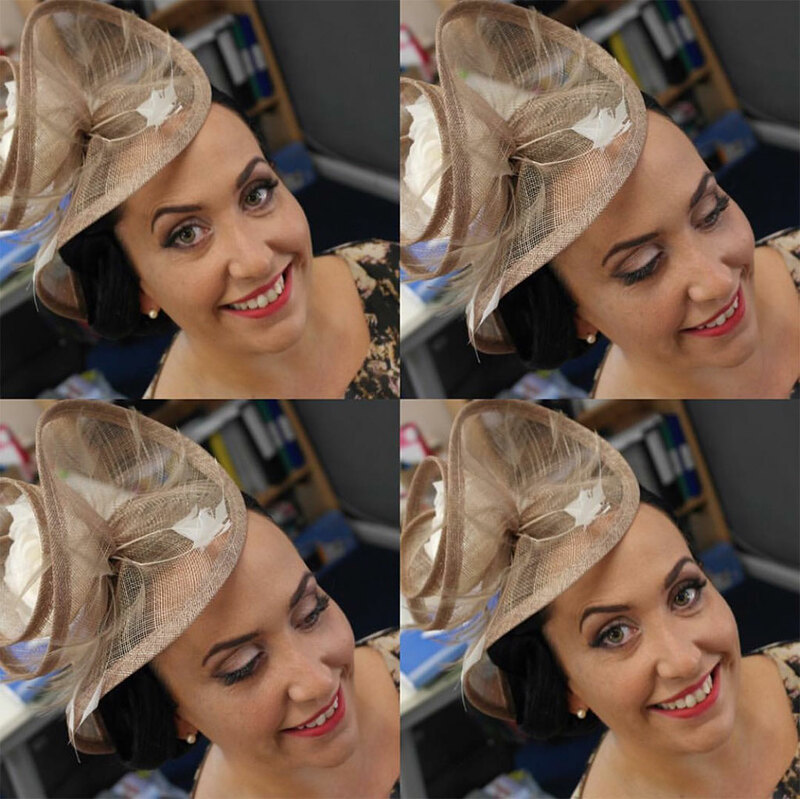 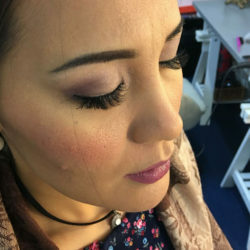 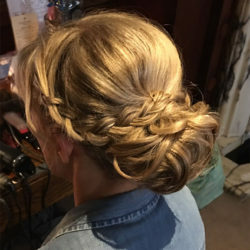 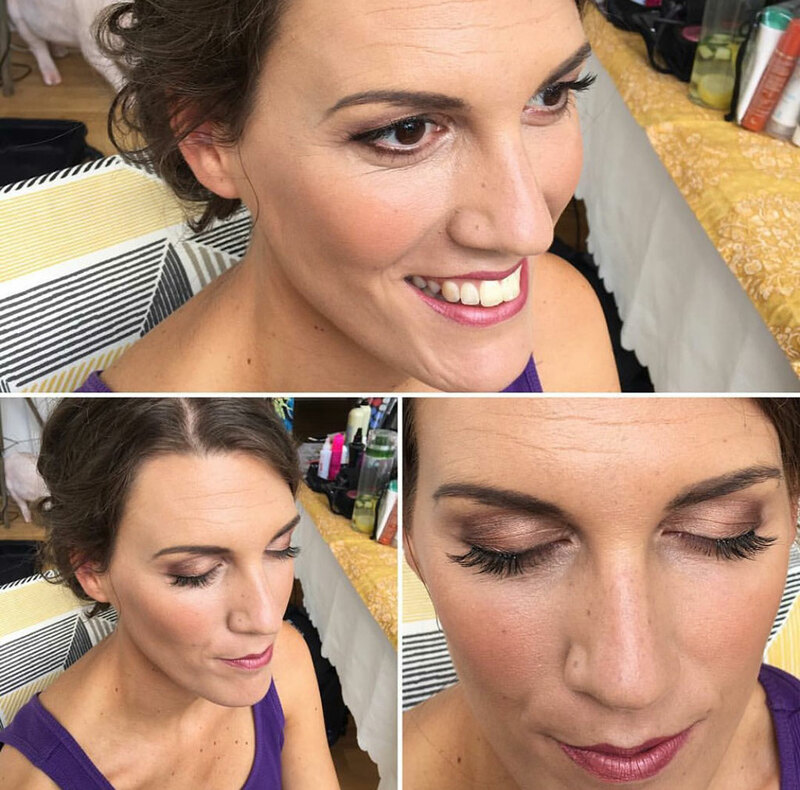 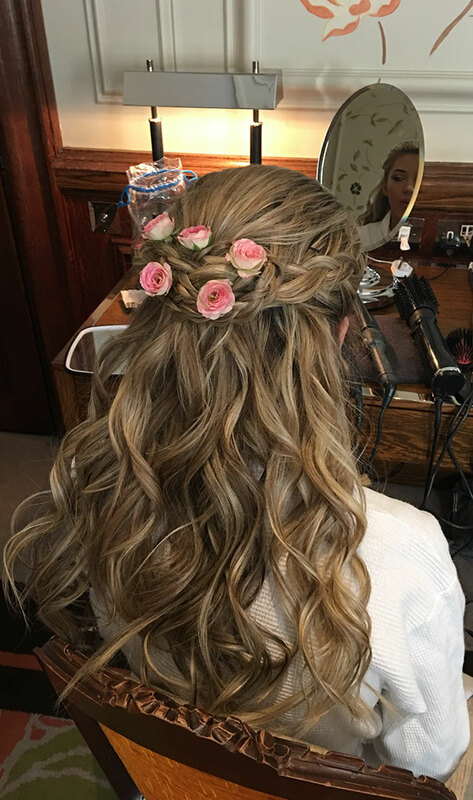 Lisa qualified at Farnborough Tech Collage and completed a 3 year Hair & Makeup course where she learnt multiple skills in Fashion, Theatre, Media and Weddings..
Lisa specialises in wedding and special occasion hair and makeup and is a real passion of her. 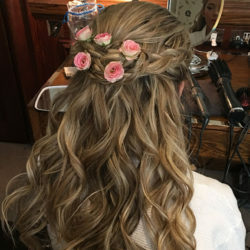 She thoroughly enjoys being a part of a brides big day and takes pride in making every moment of the getting ready a fun and happy experience, making sure that everyone is 100% satisfied with the service provided. 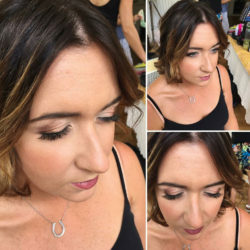 Lisa is extremely creative and listens carefully to your requirements and desired looks which she works hard to achieve, enhancing your natural beauty. 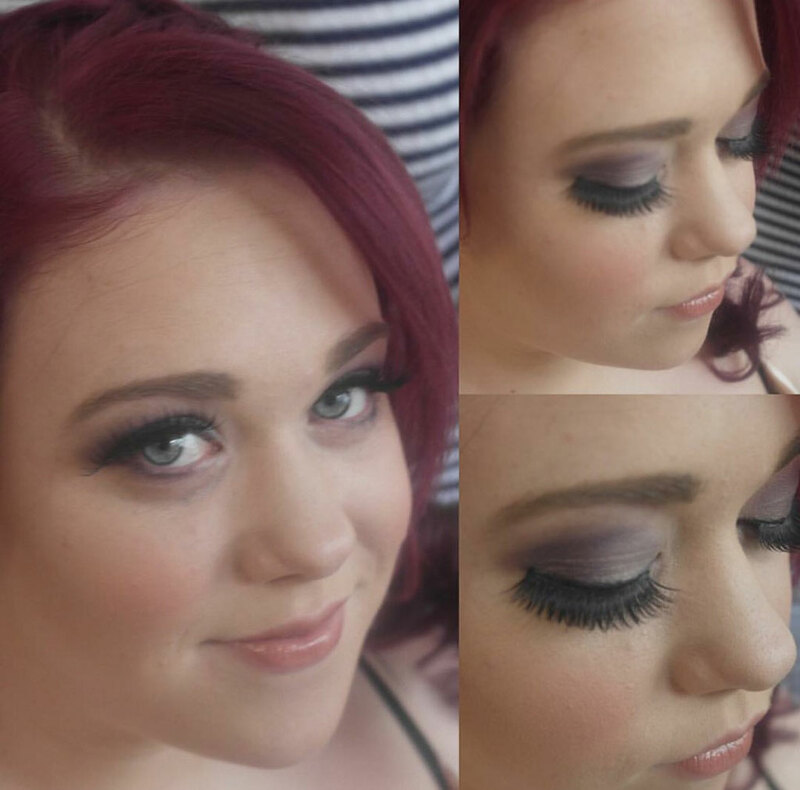 Lisa is a relaxing and calming team member and works perfectly alone aswel as in the team. If you wish to book Lisa for your wedding day or special occasion please do get in touch. 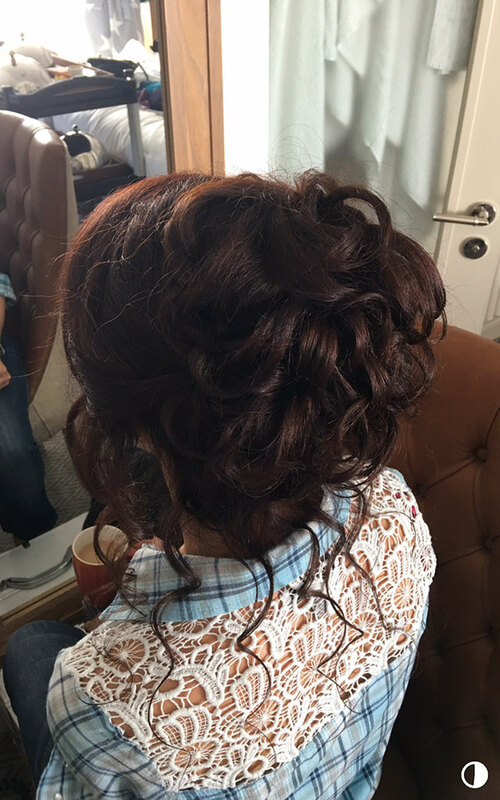 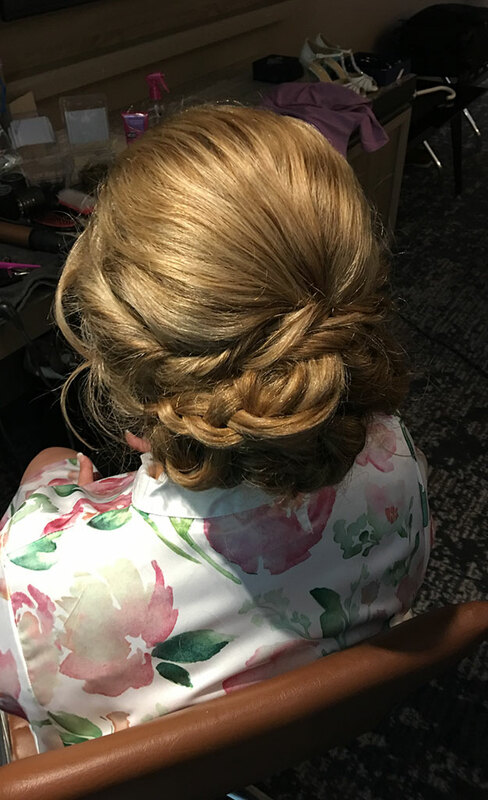 Lisa did my bridal hair and 3 bridesmaids for my wedding last weekend. 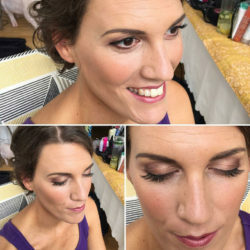 Lisa was fantastic! 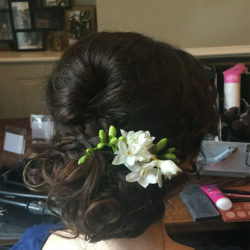 She is very friendly, professional and had so many great ideas for what to do with wedding hair! 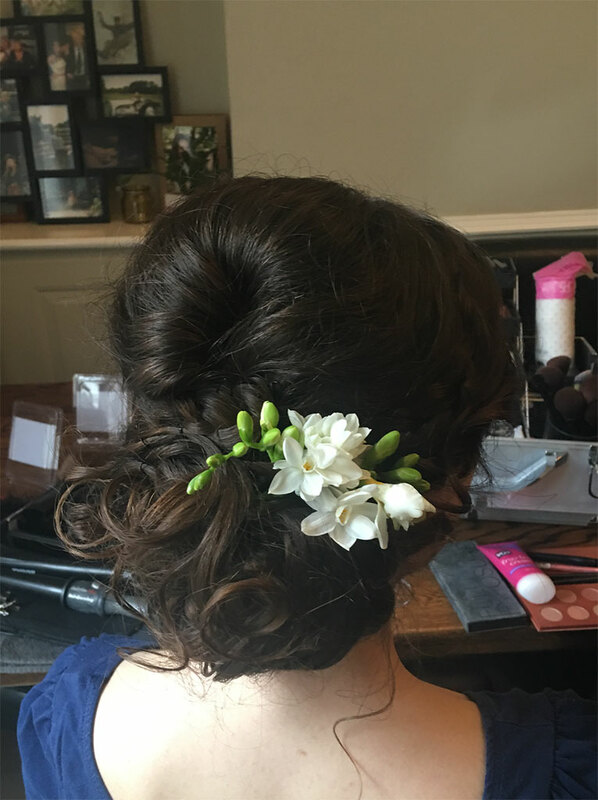 She showed up on time, put every effort into our hair and even helped out with a tricky veil when we were heading out the door. I would recommend Lisa very highly and thank you for making our wedding day even more perfect, would HIGHLY recommend. 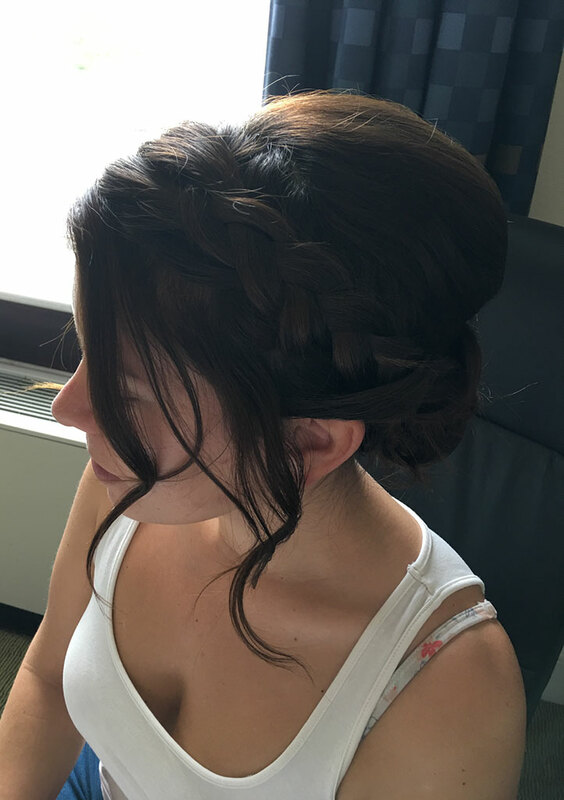 Lisa was a pleasure on my wedding day. 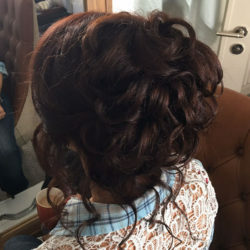 She made me feel so calm and relaxed even though I felt very tense and nervous at the start of the morning. 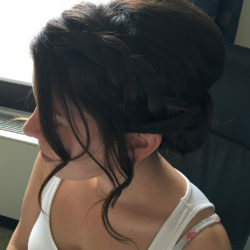 Both my hair and makeup looked amazing and stayed put all day and evening. 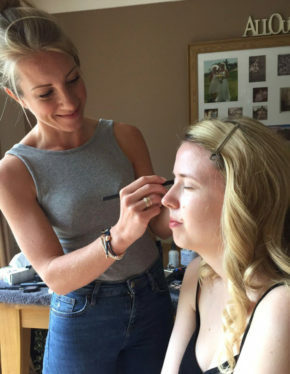 I was so pleased I had Lisa there on my big day with me!! 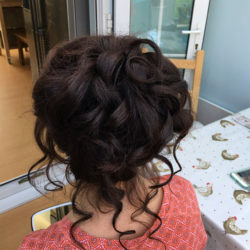 Thank you again Lisa.